As our recently revamped website is now well established, we’re phasing out the Smartmovez website. The transport information you used to access through SmartMovez is being transferred to the NZTA website. The new look Transport Data section features a simpler layout and more intuitive menu design. We plan to continue improving the data, reports and other tools that we provide. Watch this space for further updates on transport data. 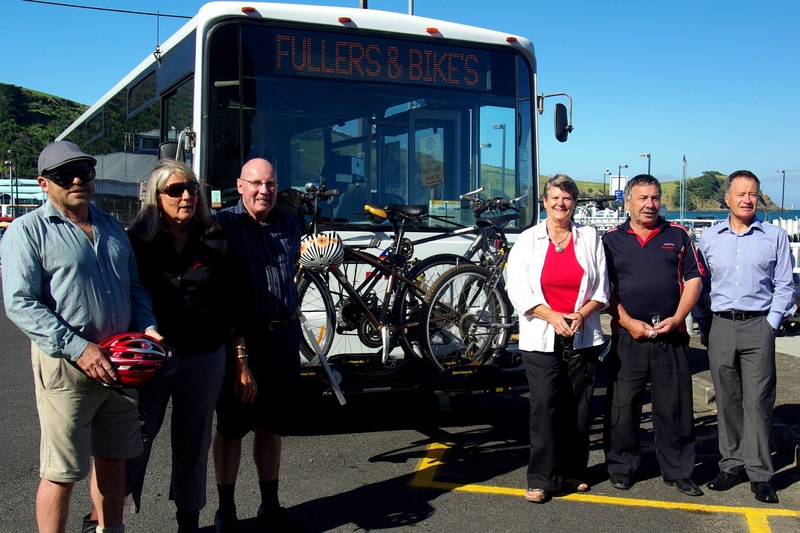 The Waiheke Bus Company has become the first public service bus operator in Auckland to offer bike racks on its buses as a trial and as part of its initiative to help promote cycling as a mode of transport. Waiheke ferry customers can already take their bikes for free on the ferries and now this is extended to the service buses as well. New Zealand's cyclist crash statistics are among the worst in the developed world. Chief Coroner Judge Neil MacLean's response - to consider if driving laws need to be changed - is a step in the right direction. Sadly, it has taken the lives of five cyclists to get to this point, despite more than 10 years of petitions and submissions. OPINION: The appallingly high number of cyclists killed on New Zealand roads in the last few weeks might prove to be a statistical blip, but the probability is that it signals a trend. 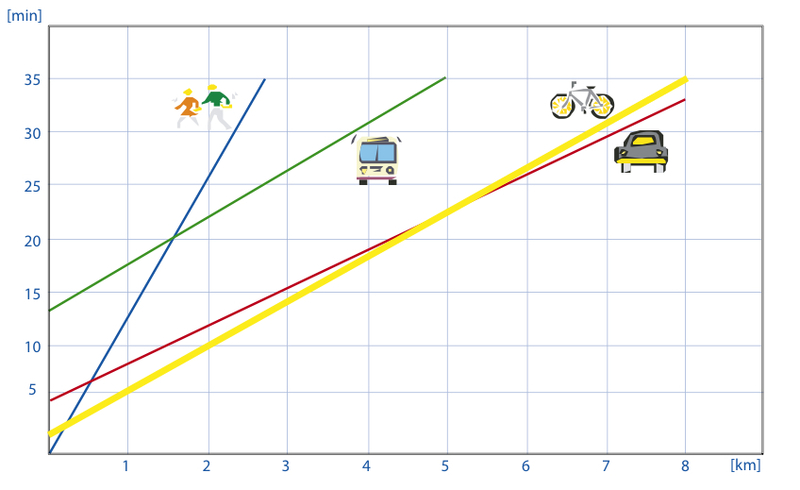 That is the consequence of a deadly equation: more cyclists on the roads and roads ill-equipped to accommodate them safely. This research project, conducted in 2007 2009, reviewed international best practice for auditing public transport (PT) accessibility, and developed and piloted a New Zealand-specific PT accessibility audit methodology. 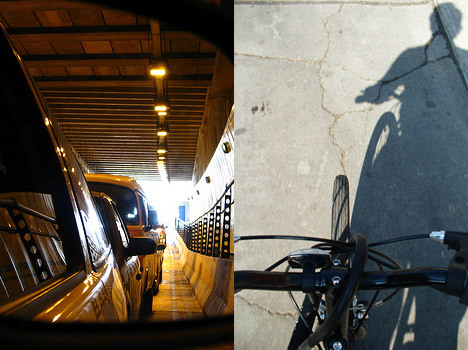 Cycling is the simplest, most natural means of transport, after walking. So natural and useful in fact that many cities often forget to take it into account. This brochure is intended to consider and return to the advantages of bicycle traffic and to back up arguments with analyses and facts. Do you want more proof that encouraging car use in a city is only going to lead you to traffic hell? Take a look at Sao Paulo: the city of ridiculous car jams, where there are more privately held helicopters than anywhere else in the world. TARC's Bikes-On-Board program is a great way to get around Louisville. 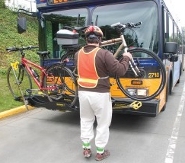 Load your bike on a bike rack-equipped bus, and you'll be on your way.